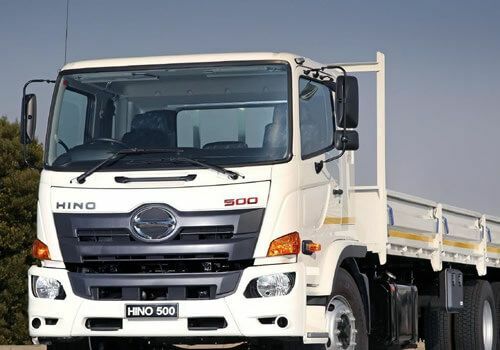 Enquire & Find Out More Here..
Hino Trucks, by Imperial Hino, is part of the IMPERIAL Toyota group of companies and specialises in the sales, service and parts supply on the complete range of Hino Trucks and Hino Commercial Vehicles. Hino is a Toyota Group company. Our Imperial Hino Truck dealerships are located in Pomona, Nelspruit, Parow and Tshwane (Pretoria) for your convenience. 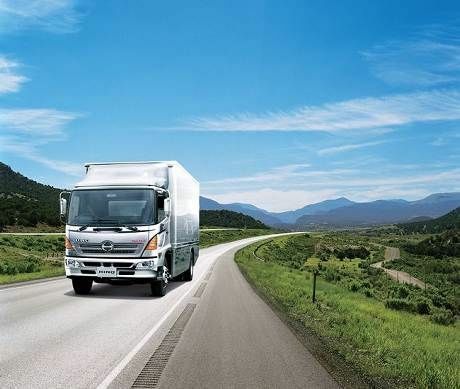 At IMPERIAL Hino Trucks we believe in offering our customers the best in transport solutions whatever the application. 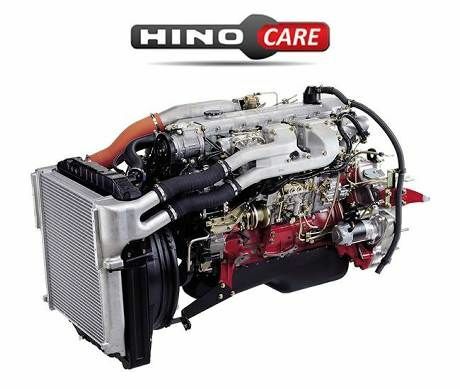 We pride ourselves in our quality service, expert knowledge and in the range of Hino trucks we sell. If you need a truck for whatever purpose, talk to one of our sales experts. From as small as 1 ton up to 480hp truck tractors we have a Hino commercial vehicle that will work for you. IMPERIAL Hino Trucks own and operate four dealerships nationwide and we always place our customer's needs first. We understand that in order for any transport operation to be successful the vehicles need to be on the road. 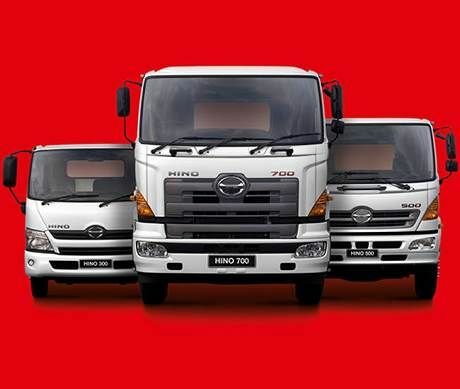 Apart from supplying you with the Hino Truck suitable to your requirements, we also have the knowledge that our Hino Commercial Trucks are renowned for their Quality, Dependability and Reliability. 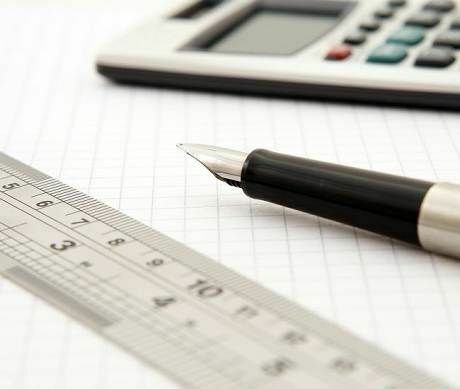 Combining these three factors you the customer can rest assured that your transport operation will always be moving. 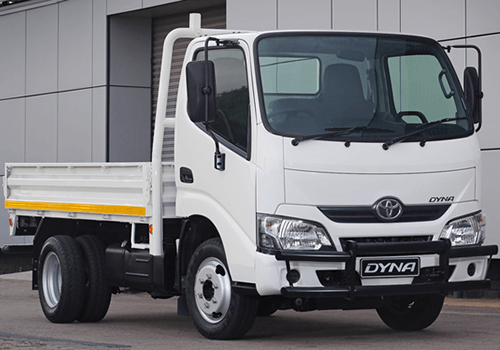 Need to have your Toyota Dyna or Hino truck serviced or maybe require a part? Please contact one of our Service or Parts Managers and they will gladly assist you. Call any one of our Imperial Hino Truck dealerships today and let us assist you with a transport solution that is customised to your needs. We have the right Hino Truck for you!